An ink pot with a pen is the AML’s election symbol. The PTI is contesting the election with the symbol of a bat. According to the AML chief, money cannot buy the people of Rawalpindi. He said that the election should take place on time no matter what the situation is. 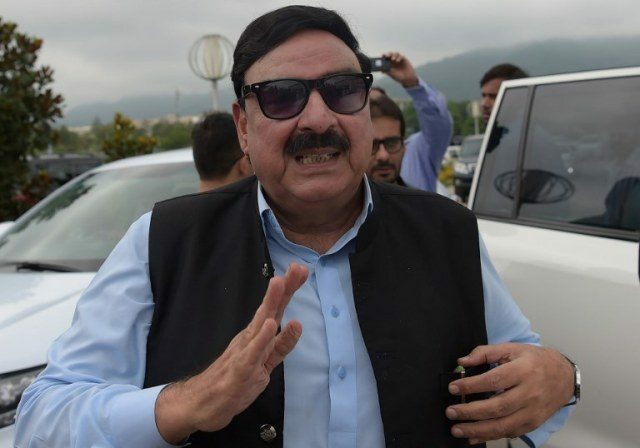 Rasheed will contest the election from NA-60 (Rawalpindi-IV) and NA-62 (Rawalpindi-VI).